The trip started at Sydney Airport as we boarded Garuda flight GA 715. We arrived at the Pan Pacific Nirwana as the sun was setting. The highlight of the trip was golf at the iconic Greg Norman designed Nirwana Golf Club, ranked 52 in Golf Digest's 100 Greatest Courses. Nirwana winds through rice paddies and touches the ocean on both nines. The most dramatic hole is the Par 3 7th hole, with a shot over an ocean cove and a view of Tanah-lot temple on a rocky outcrop in the ocean. Such a spectacular course deserves to be played more than once - so we played it twice. Dinners at Nirwana were fantastic. We were thoroughly spoilt at Driftwood, Merica and The Deli. 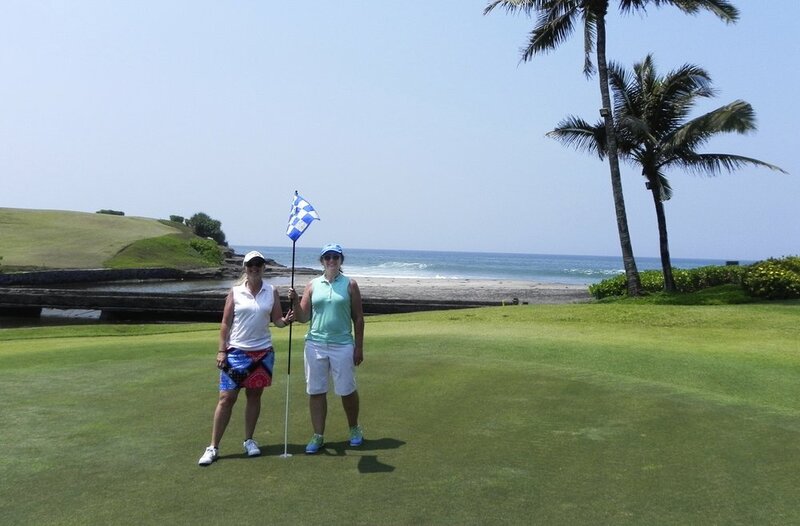 Bali National Golf Club was as magnificent as we remembered it to be. It was immaculately presented, with manicured fairways and not a blade of grass out of place. We spent a day touring the island and visiting Ubud and Seminyak. Our next stop was the Nusa Dua Beach Hotel. 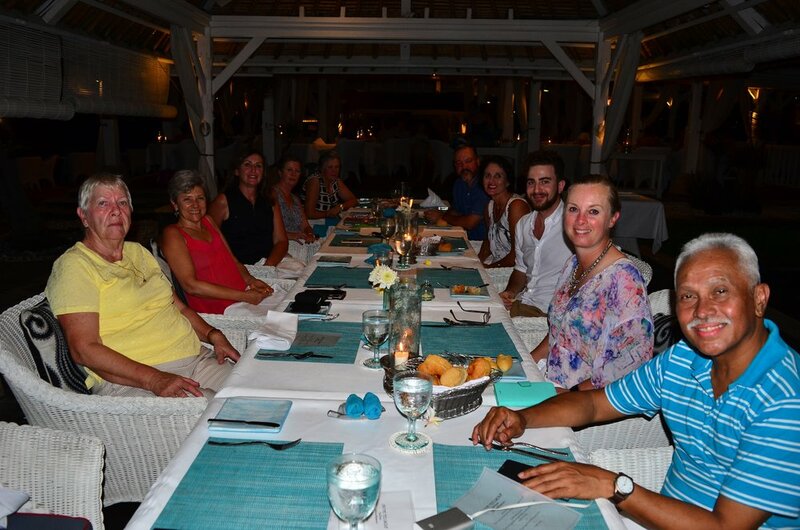 We had an awesome time enjoying the beach, the evening traditional dance performances, the spa, yoga and all that the resort had to offer.